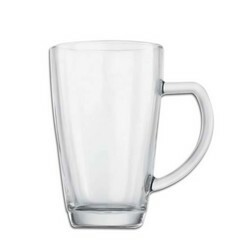 Coffee Mugs Gourment Hotelware-Latte 341ml. 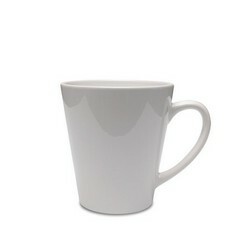 Coffee mugs are an absolute must for your home, especially if you and your family are coffee lovers. You may find coffee to be irresistible and cannot refuse a cup. 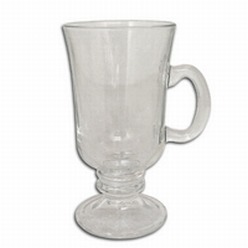 If so, then you need to have glass coffee mugs of Gourmet Hotelware-Latte with a capacity of 341 ml. 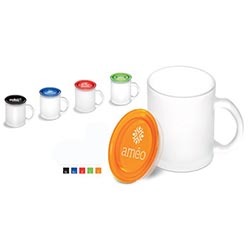 Being reasonably priced and well designed, you can find it unique, interesting and also a cost effective product that everyone can purchase.